The universe expands through a balanced fusion of two polar opposite energies. One is receptive, the other is penetrative, or female and male. As we know, it takes a female and a male to create another human being. All of life’s expansions require the combining of both energies to have manifesting effects. 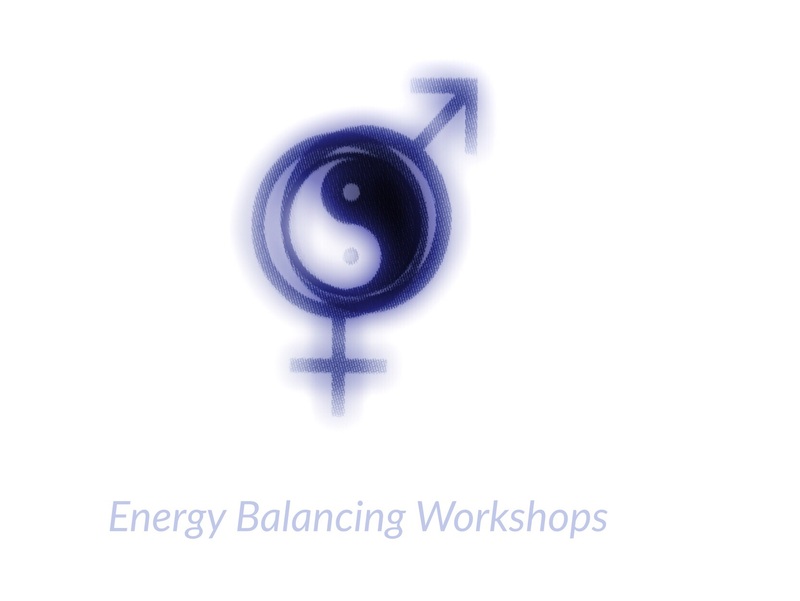 But most of us are leaning too heavily on our male energies to manifest abundance. Over-emphasizing male energy exhausts and depletes us and causes us to attract more depletion in our lives. It pushes us out of balance, making us have to work harder to get by. In this groundbreaking workshop, we will help you recognize the different energies and how they work. We will define the energies and their different characteristics and properties, and the specific roles they play in your life. We will teach you how to harmoniously utilise these energies in balanced unity, resulting in naturally manifesting abundance in whatever area in your life you choose. Are you feeling uninspired by your job? We will show you how to shift into inspiration by simply waking up to the powers that you already possess to manifest your dream situation. We can show you how to get out of fear mode and operate in faith energy so that you can attract what you want. If you feel neglected by your significant other, then your internal energies are not working together. We will show you how to start experiencing better relationships by having a positive balanced relationship with the dual internal female and male energies. Balancing our female and male energies is akin to mimicking nature when it is thriving under the right conditions. You can have what you want. It’s not as hard as you think. With this workshop you can start shifting your energies and learn how to make your life the one that you desire. Come and get inspired and excited about your life and don’t waste any more of your cherished time being out of balance! This 90 minute workshop will be casual and fun and there is a suggested donation of $20 to attend. Let us know if you are interested in attending and we will reserve your spot and email you the address of the location in Silverlake, CA and other details. Space is very limited, so reply today if you would like to join us Wednesday, January 25, 2017 at 7pm. One Response to "Rebalance 4 Abundance Workshop"